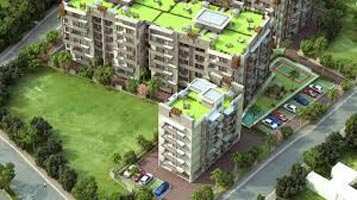 Flats/Apartments for Sale in Shimla Bypass, Dehradun - 1874 Sq.ft. 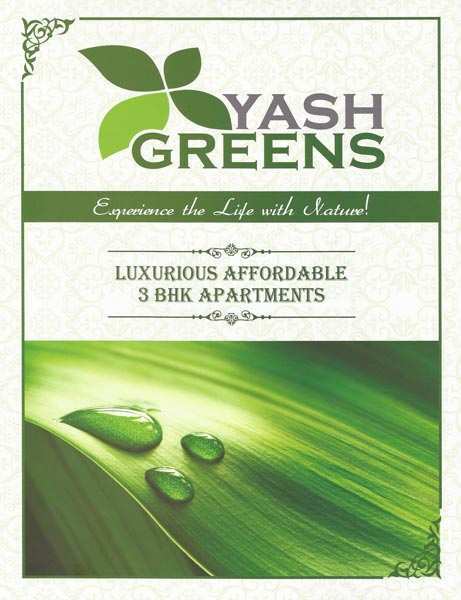 Yash Greens Provides You Pollution Free Enviromental Greens Surroundings Situated In Heart Of The City Dehradun. 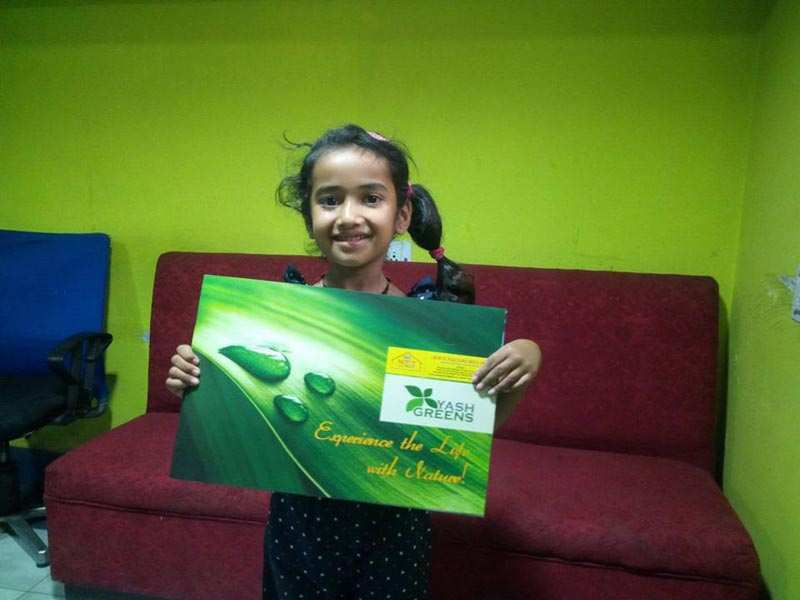 It Is Situated On Dehradun Delhi Road Spread Over In An Area Of 7159 Square Metre On Plane Land.You Can Get Full Sunlight And Fresh Air From Mussorie Hills. Built Up Area : 1874 Sq.ft., Carpet Area : 1499 Sq.ft. 2 BHK / 1480 Sq.ft. 4 BHK / 5000 Sq.ft. 3 BHK / 1821 Sq.ft. 3 BHK / 1990 Sq.ft. 1 BHK / 425 Sq.ft.